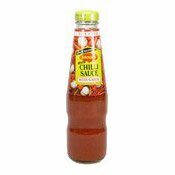 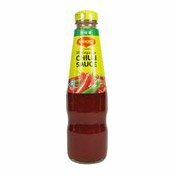 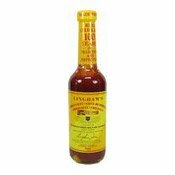 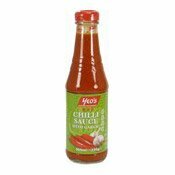 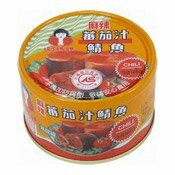 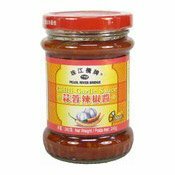 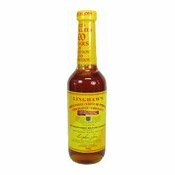 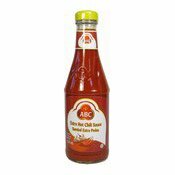 Description: Yeo's Singapore Chilli Sauce - A popular Singapore gipping sauce suitable for Hainanese Steamed Chicken. 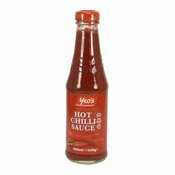 Add a dash of Yeo's Dark Soy Sauce for an authentic Singapore Chilli Sauce for chicken rice. 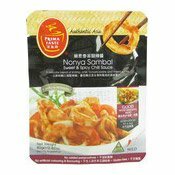 Ingredients: 2 tbsp of Yeo's Singapore Chilli Sauce, 1 tsp lime juice, 400g fish fillet, 2 slices ginger, spring onions to garnish. 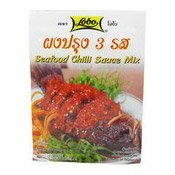 Wash and drain fish fillet, pat dry, place on a plate and lay ginger on top. 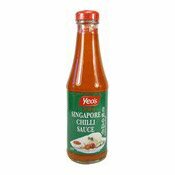 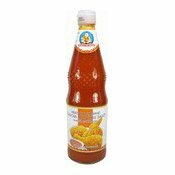 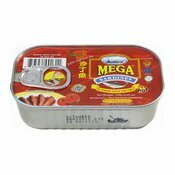 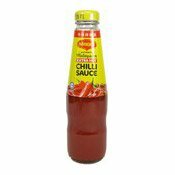 Mix Yeo's Singapore Chilli Sauce with lime juice and pour over fish fillet. 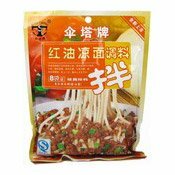 Steam for 5-8 minutes. 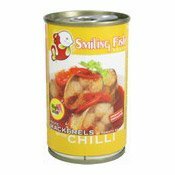 Garnish and serve hot. 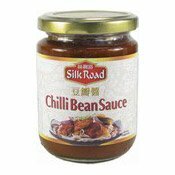 Allergy Advice: Contains Soya, Wheat, Sesame. 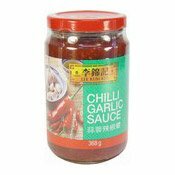 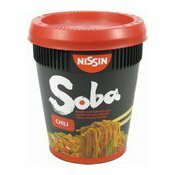 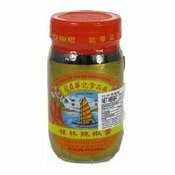 Ingredients: Garlic, Water, Chilli (22%), Ginger, Sugar, Soy Sauce (Water, Soybean, Salt, Wheat), Sesame Oil, Salt, Acetic Acid, Modified Corn Starch. 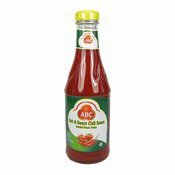 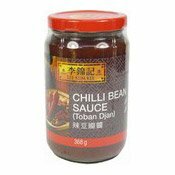 Simply enter your details below and we will send you an e-mail when “Singapore Chilli Sauce (楊協成新加坡辣醬)” is back in stock!